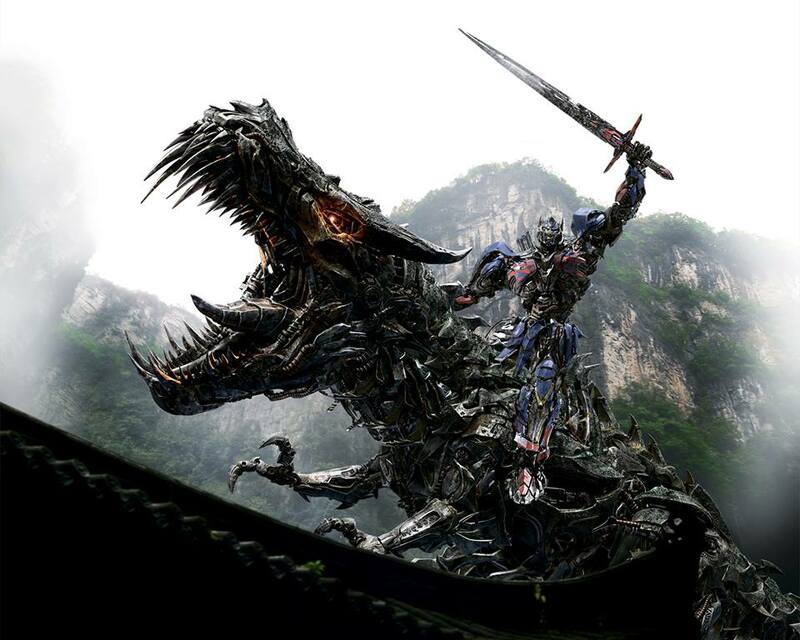 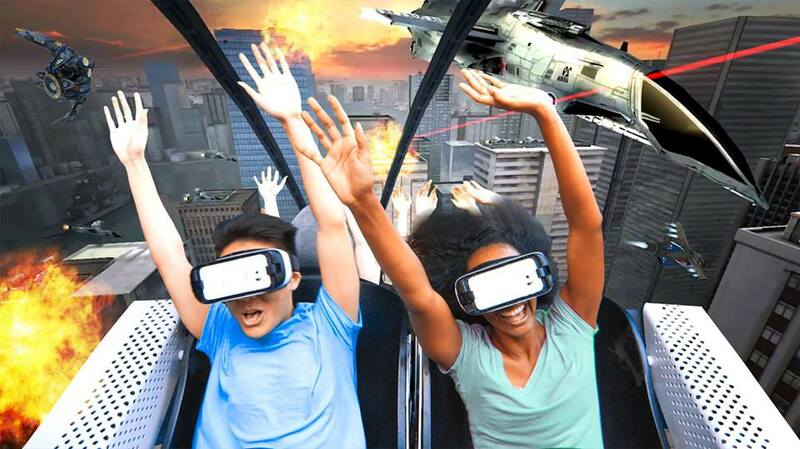 Escape the monotony of reality with an exciting virtual reality experience. 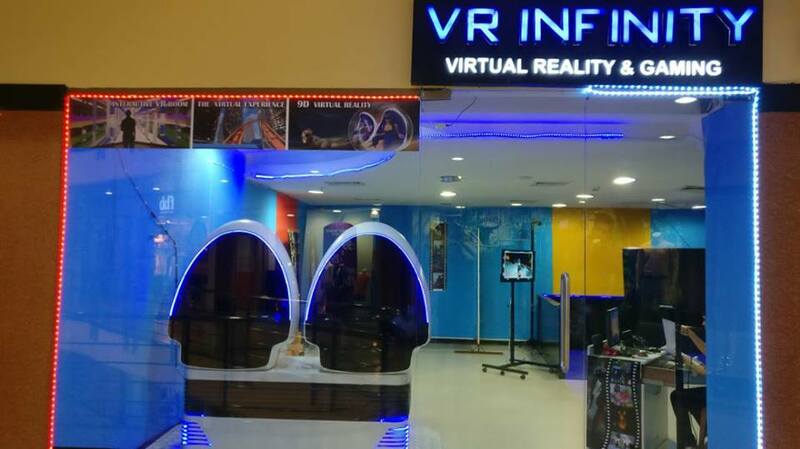 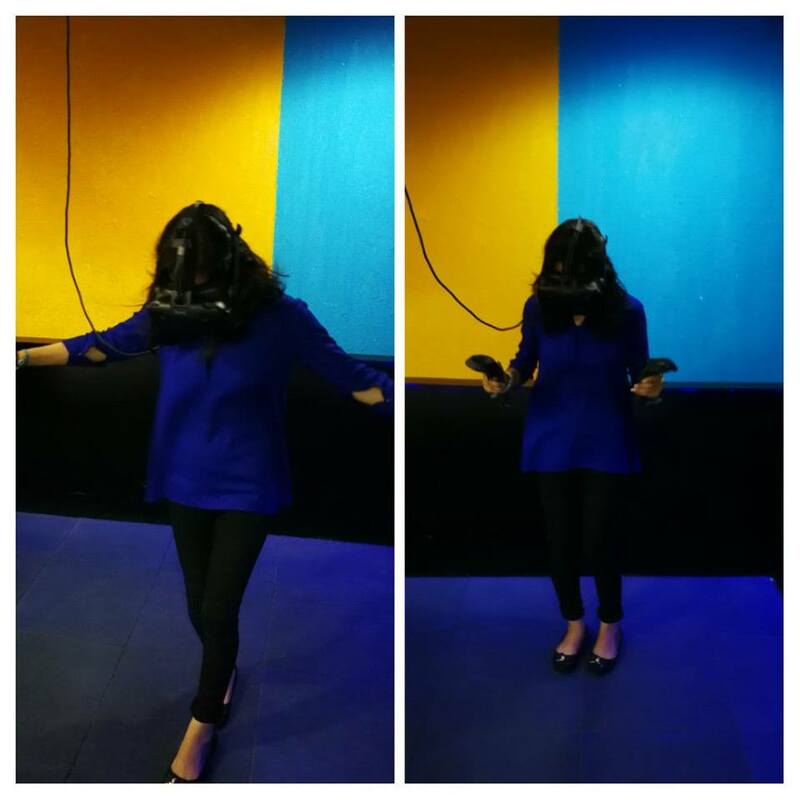 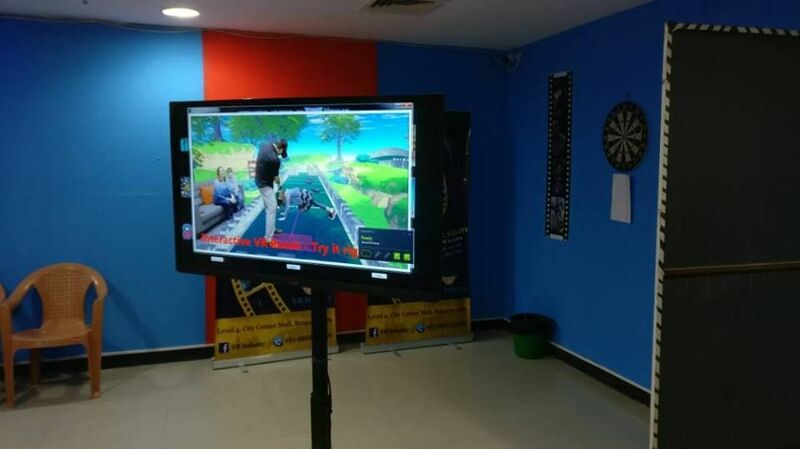 Set within the City Center Mall in Banjara Hills, VR Infinitys offers activities such as virtual gaming, virtual interactive room and 9D virtual reality experience zone. 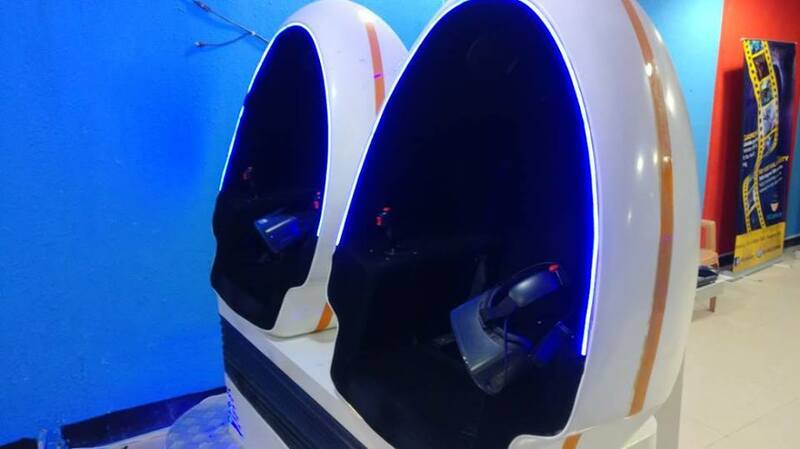 The gaming center is set up with top notch technology and equipment designed to give you the best virtual reality experience. 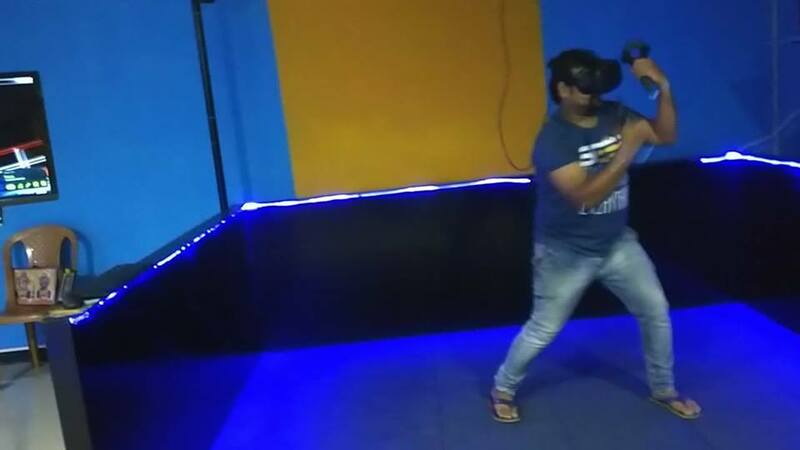 The whole experience is a completely unique combination of drama and movement. 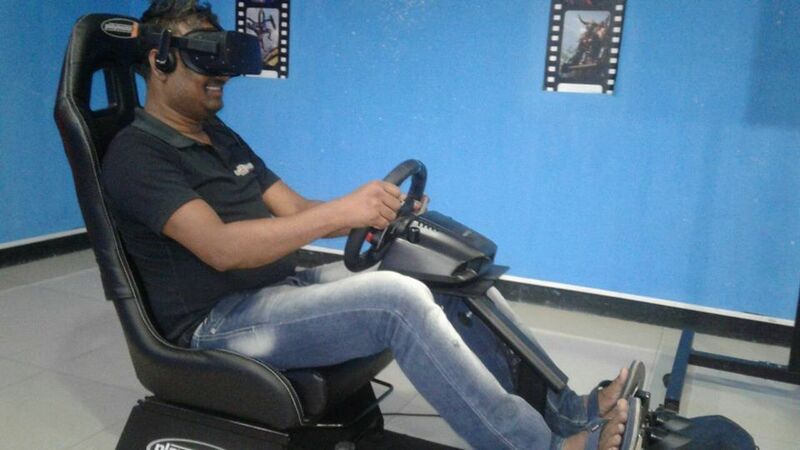 Enjoy the latest form of entertainment at VR Infinitys. 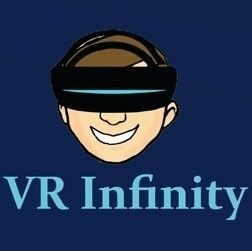 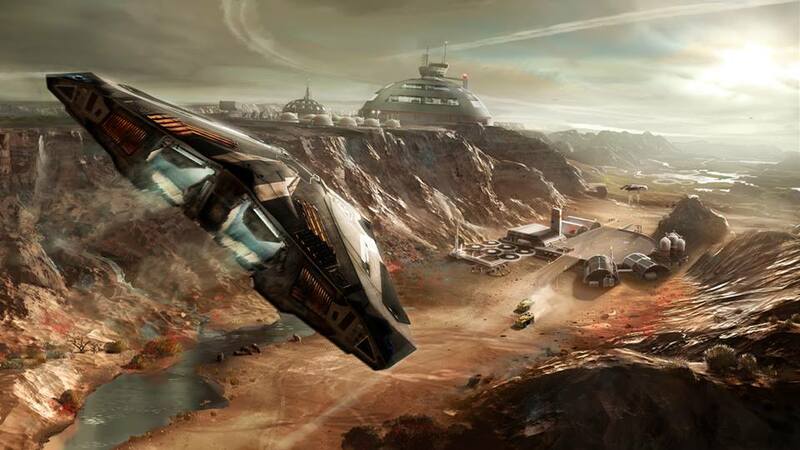 If you are looking for some fun new activities to try out with friends, VR Infinitys is the place for you. 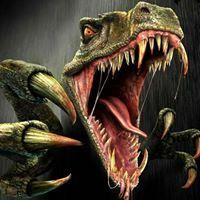 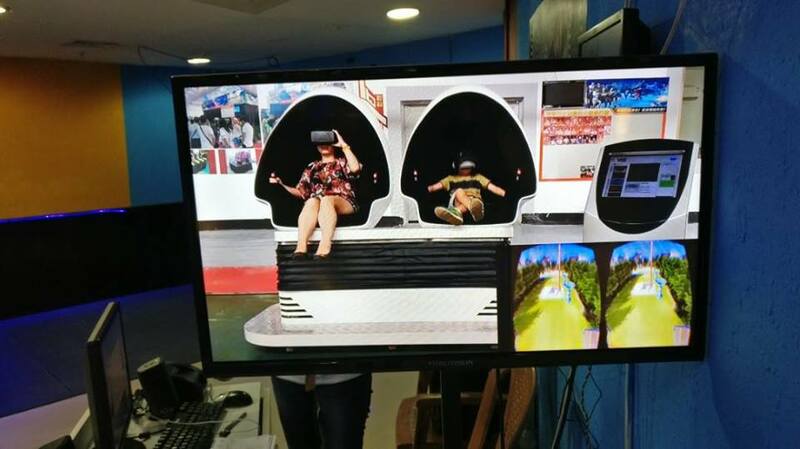 9D VR Coaster is an exhilarating roller coaster experience wearing a VR headset and with seat movements which will give an adrenaline rushing thrill.